The Department history begins in 1964, when it was founded the Department Technology of Food Products, which included two specializations: “Preservation Technology” and “Winemaking Technology.” The first collaborators of the department were: B. ZOZULEVICI – Head of Department, L. RACOVA – senior lecturer, V. VIIUNIC, CHIRIGIU A. – assistant lecturers. In 1965 the department changes its name into – The Department of Preservation Technology. 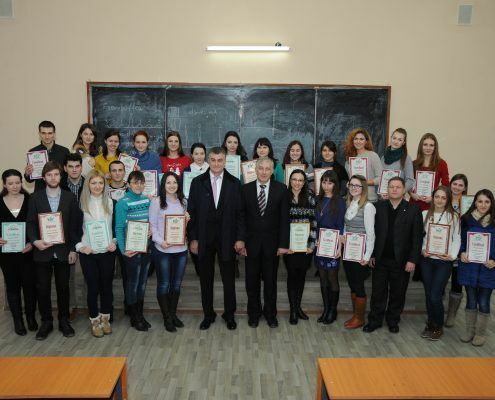 By 1975 at the department activated 17 teachers (doctors of sciences Gleb PAVLOV, Izabela DULNEVA, Victor DIORDIC, Anatol DIATLOV, Ana CHIRIGIU, Pavel TATAROV, Grigore GRUZINTEV, senior lecturers Eugenia PAUCOVA and the assistants Stefania STASIUC, Maria GOROBIVSCAIA, Ion VREDNIC, Vasile TARATA, Galina DICUSAR, Vasile CHIABURU, Vavil CARAGIA, Jorj CIUMAC and Albina IACOVENCO). In 1977 it was established the Department of Technology and Organization of Public Catering, when in 1973 had been opened the specialty within the Department of Preservation Technology. 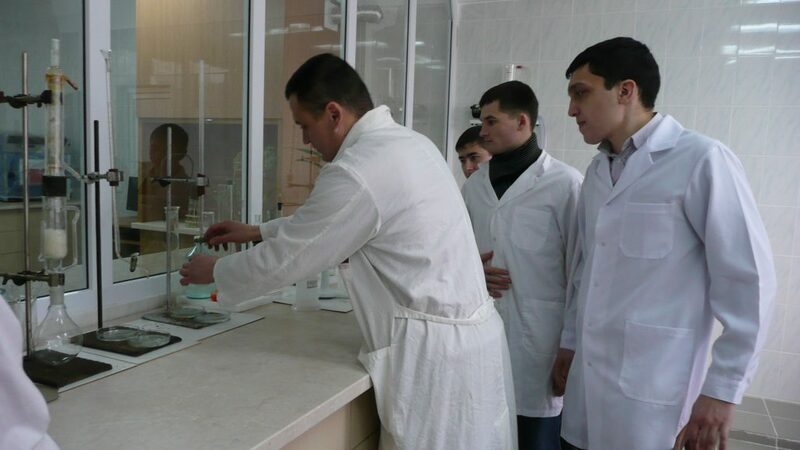 From March 2012, the department has its present name, preparing engineers for the specialties „Bread Technology” and „Milk Technology”. In 2016 the department changes its name according to the decision of Senate nr. 4 from 27.12.2016 – the Department of Food Technology. 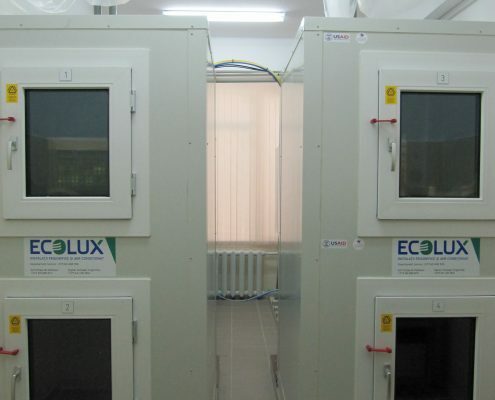 „Technology of Preserving, Processing of Fruit and Vegetables”. „Quality and Food Products Security”. 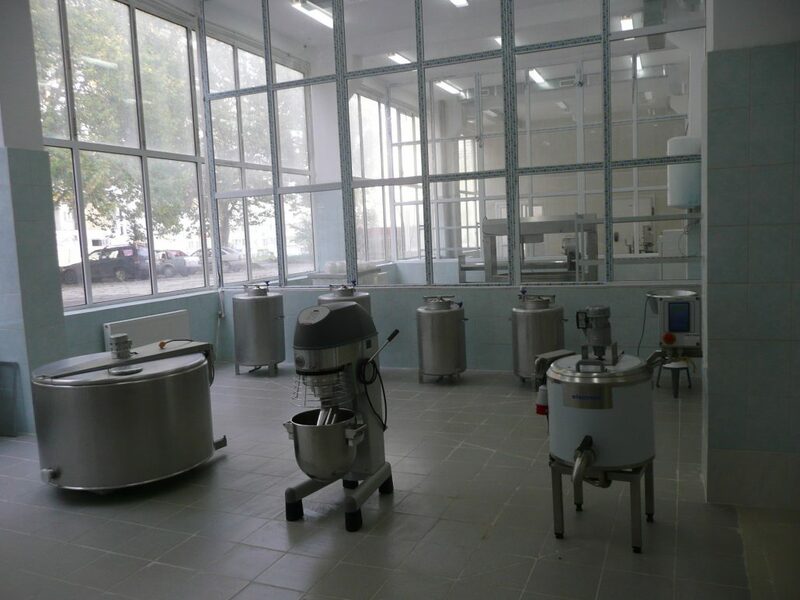 „Technology of Food Products of Animal Origin” (with specification of products and procedures). 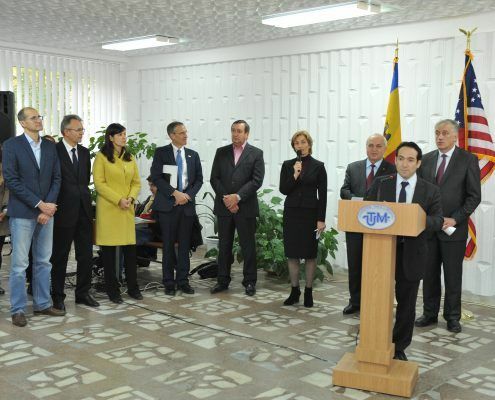 The general objective is to stimulate the progress of science, technology and innovation of the Republic of Moldova in order to increase the economic competitiveness with a focus on continuous professional training, improving the research infrastructure, initiation of some major research programs, promote the organizational excellence, increasing the quality of social life. Control of food products quality and food security. „Developing methods of protecting the lipid а nuts (Juglans Regia L.) of oxidative degradation” 2011-2014. 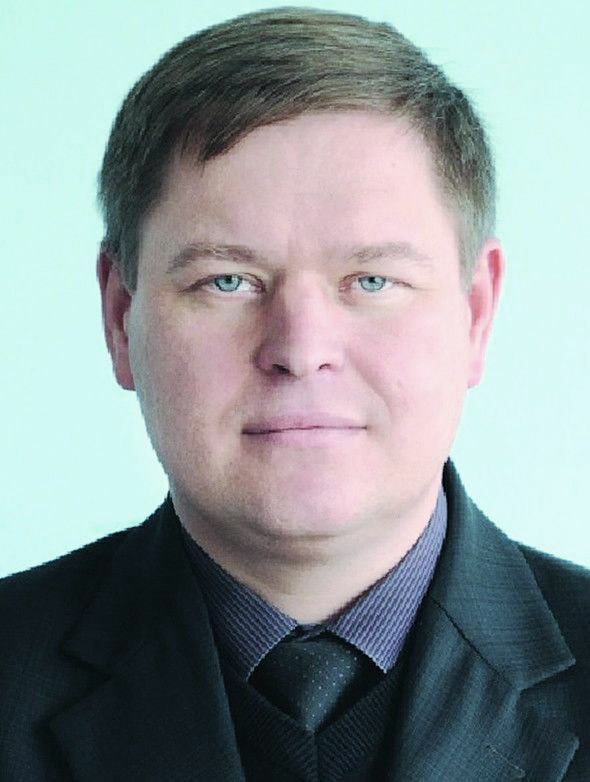 Project manager – Pavel TATAROV, dr. hab., univ. prof.
„Methodological and technical elaborations for modernization in the processing of walnuts (Juglans regia l.) with the use of biologically active components in functional foods ”. 2014-2018. Project manager – Pavel TATAROV, dr. hab., univ. prof..
„Development and implementation of advanced technologies in the fabrication of dairy products with the use of ecologically pure starter cultures’”. 2014-2015. Project manager – Carabulea B., dr., assoc. 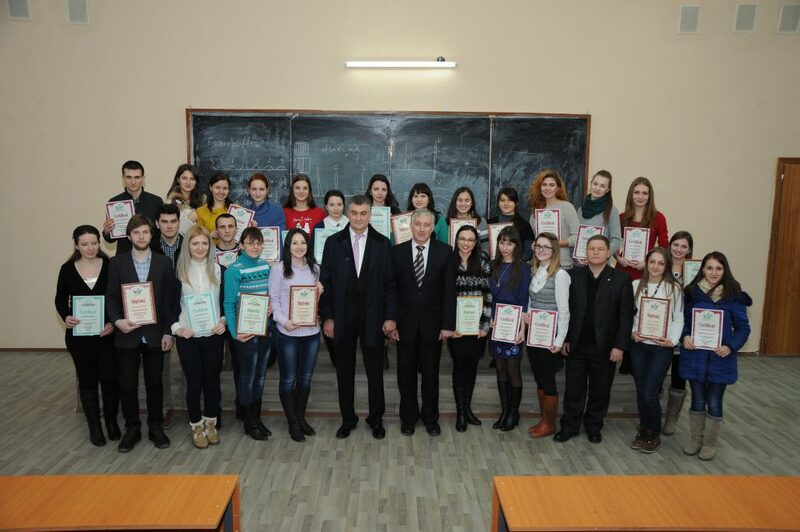 prof.
„ Development and implementation of new technology for fruit drying”. 2010-2011. Project manager – Carabulea B., dr., assoc. 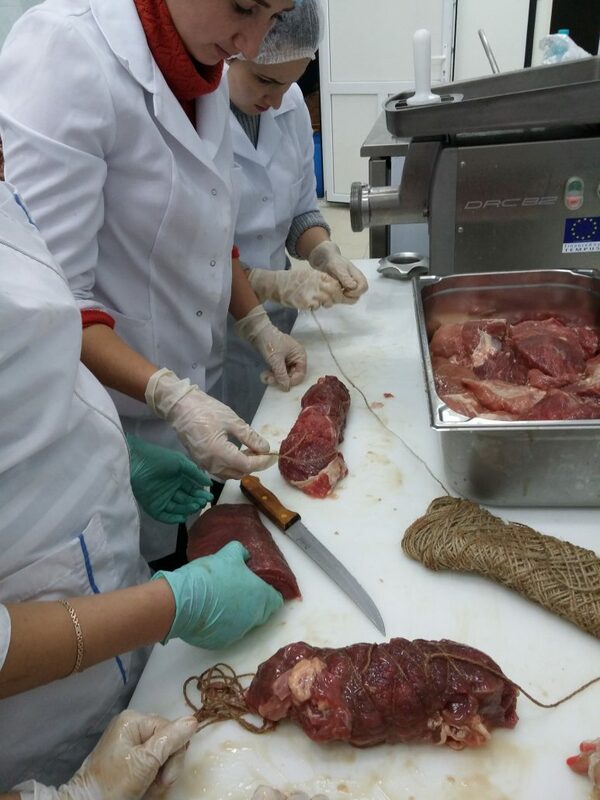 prof.
01/15 – „ Studying the use of starter cultures in the fermented salamis production”. 2014-2016. Project manager – Macari A., dr., assoc. prof. 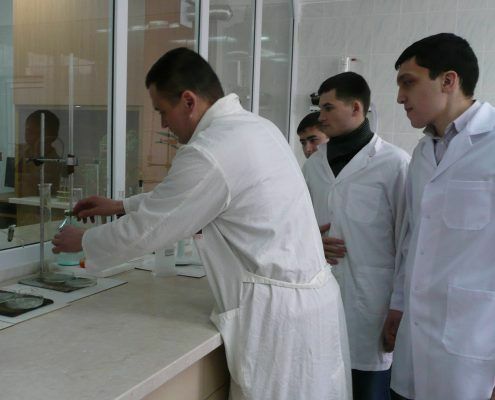 The Department has 12 specialized laboratories for students training and for scientific research. 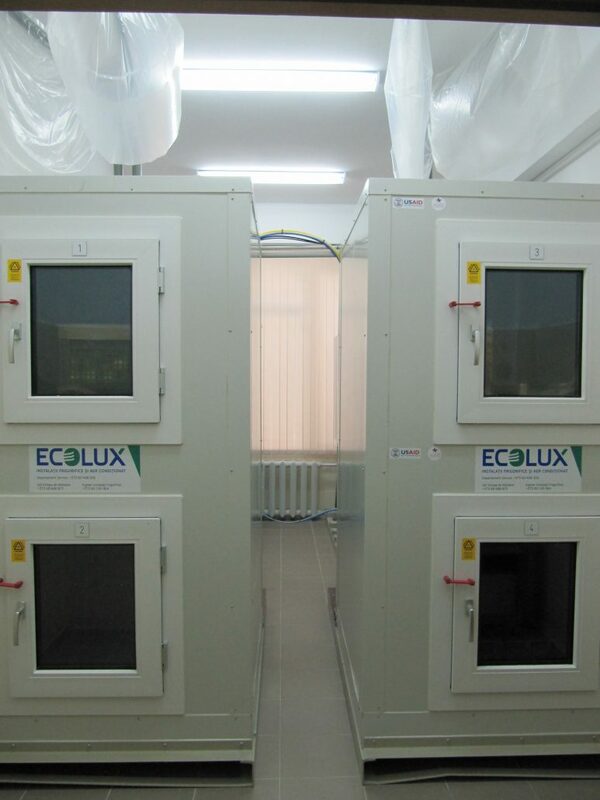 Technological research labs are equipped with pilot stations; in the laboratories for physical and chemical research are used chemical, physico-chemical methods (photometry, spectrophotometry, potentiometry). 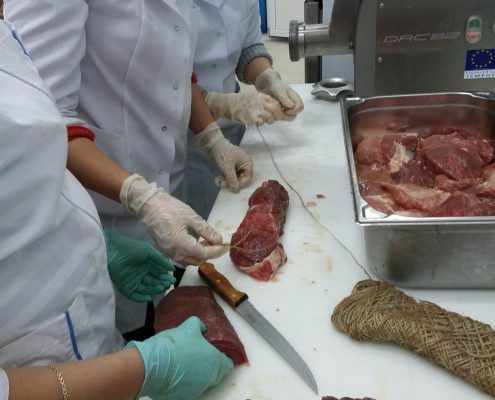 Within the department works a specialized laboratory “Food Microbiology”, 2 laboratories are specialized for experimental works of meat products and 3 laboratories for vegetable raw material products. Conference room, education room, computer room. 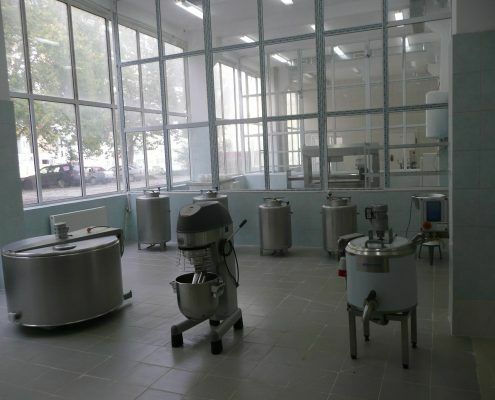 In 2015 within the project “Agricultural Competitiveness and Enterprise Development” (ACED), financed by USAID and MCC was set up a Research Center in the field of preservation of horticultural products, which includes a biology laboratory and post-harvest technology. State University of Moldova, Academy of Economic Studies, Centre of Certification of Meat Products, Fruit, Vegetables, University “Dunarea de Jos” Galati (Romania), State University Krasnodar (Russia), Institute of Scientific Research and Technological Design (Moldova), University Agrocampus, Rennes, France. Enterprises and firms “Farm Meat Group”, “Rogob” “Franzeluta” “Bucuria,” “JLC”, “Condiviv Impex” from Chisinau; “Basarabia Nord”, “Incomlac” Balti; “Debur-Sor”, “Alba”, Soroca; “CahulPan” Cahul; “Nivala-Prod” Criuleni, Dubasarii Vechi “Lactis”, Rascani; Factory “Rozmior” Ungheni; Canned Food Plant from Calarasi; “Aviselect” from Anenii Noi, Bulboaca and others. 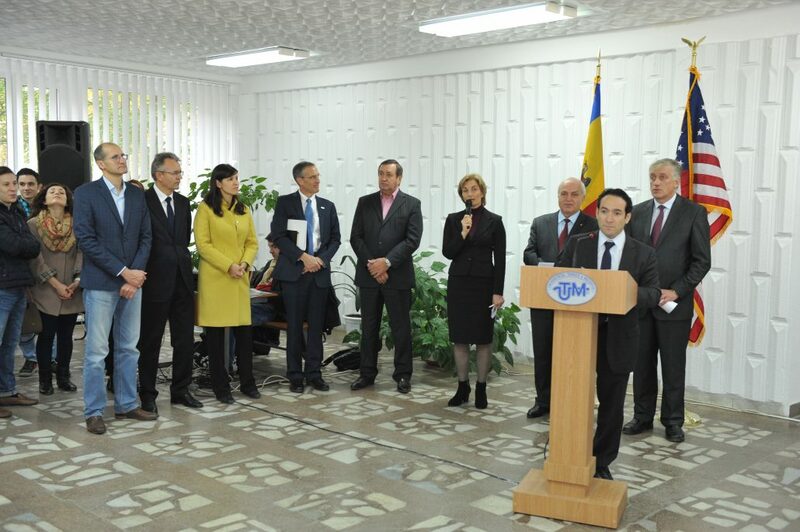 The Project “Partnership for Food Industry Development for the years 2002-2004” (USA, Ukraine).